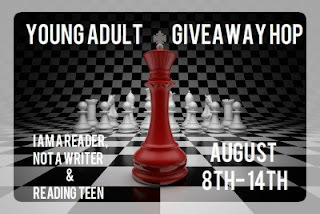 Du Livre: Young Adult Giveaway Hop! Welcome to Du Livre's Young Adult Giveaway! This hop was started by I Am a Reader Not a Writer and Reading Teen. 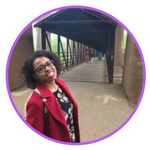 The dates for this hop are August 8 through the 14th so that's plenty of time for you to check out all of the amazing blogs that are participating! One lucky will win a YA book from me, the categories are Contemporary, SciFi/Dystopian, Fantasy, and Historical Fiction/Steam punk. The winner will choose from one of the books listed below! This giveaway will be INTERNATIONAL as long as Book Depository delivers to your country! Good luck to everyone! Don't forget to check out the other stops! !